In the morning after reaching Kolkata, meet our representative at the airport. The representative would arrange a transfer to the hotel. Rest and relax for the day, after check-in at the hotel. In the afternoon, move out for a tour to Kolkata. 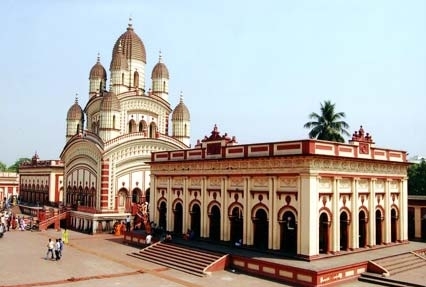 The major tourist attraction to visit includes the Victoria Memorial Hall, Science City, Metro Rail, Memorial Hall, Dakshineswar Kali Temple, Mother Teresa Home, China Town, Rabindra Setu, and Vidyasagar Setu. Later in the evening take a leisurely walk to the markets of Kolkata. On return to the hotel to enjoy your dinner and overnight stay. Early morning transfer to airport to board the flight to Bagdogra. 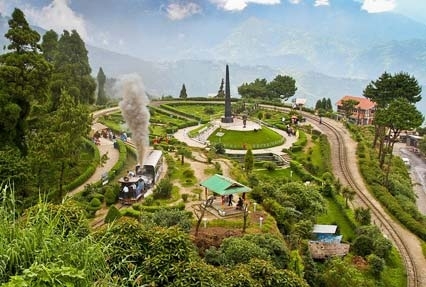 Upon reaching Bagdogra, board our vehicle, which will take you to Darjeeling. Check-in at the hotel, after arrival. Spend evening at leisure in exploring the hill town. Spend overnight at Hotel. Wake-up early in the morning and reach Tiger Hill to enjoy the magnificent view of sunrise on the Mt. 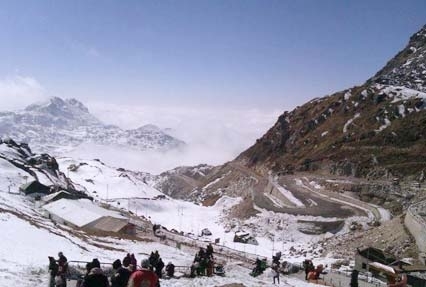 Kanchanzonga. 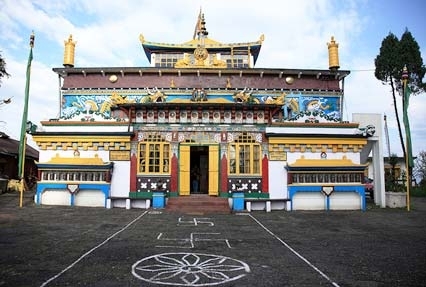 Stop midway to visit the Batasia Loop and Ghoom Monastery. 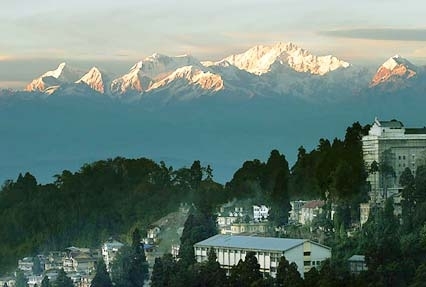 Move back to the hotel and post breakfast, start of the sightseeing tour covering the Padmaja Naidu Himalayan Zoological Park, the Himalayan Mountaineering Institute, Happy Valley Tea Estate, Tenzing Rock Lal Kuthi. Labong Rose Course and Ropeway. Move to the hotel in the evening. Enjoy the delicious dinner served at the hotel. Spend night at the hotel. 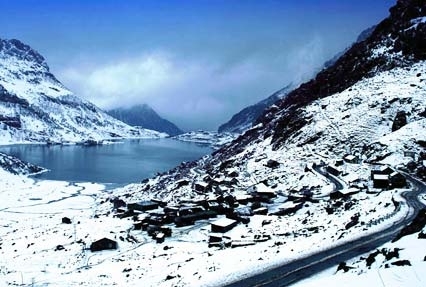 In the morning after breakfast, drive to Gangtok. On arrival, check-in at the hotel. In the afternoon pay a visit to the Botanical Garden and Rumtek Monastery. Go for shopping at the Gangtok’s local market, in the evening. Spend night at the hotel. Leave early in the morning for a sightseeing visit to the Flower Show, Chorten Stupa, Nam Nang View Point, Institute of Tibetology and Cottage Industry. Post lunch start for Bagdogra, to board a flight to Kolkata. After arriving Kolkata flight for your onward journey.